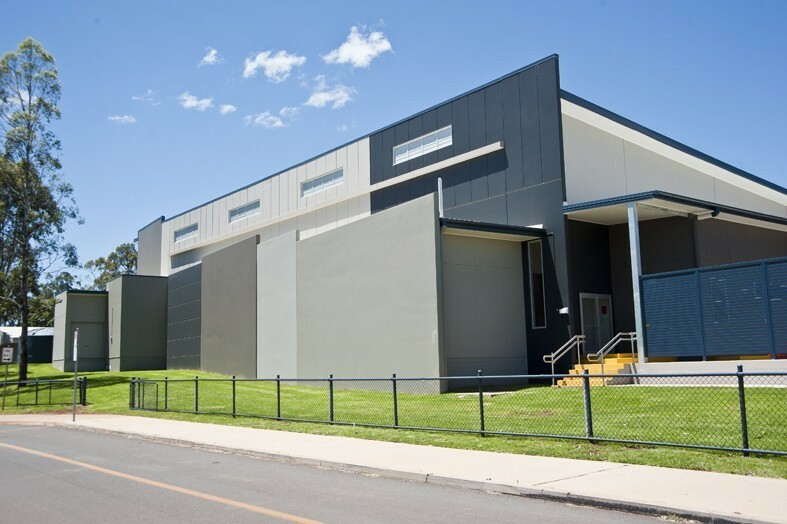 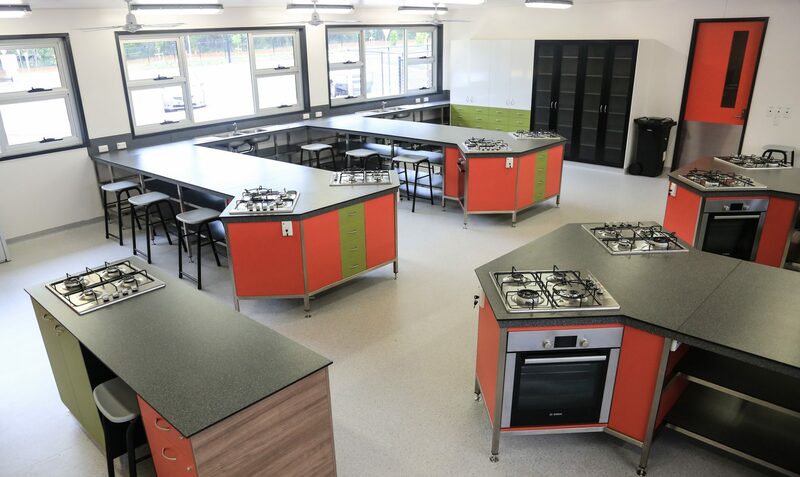 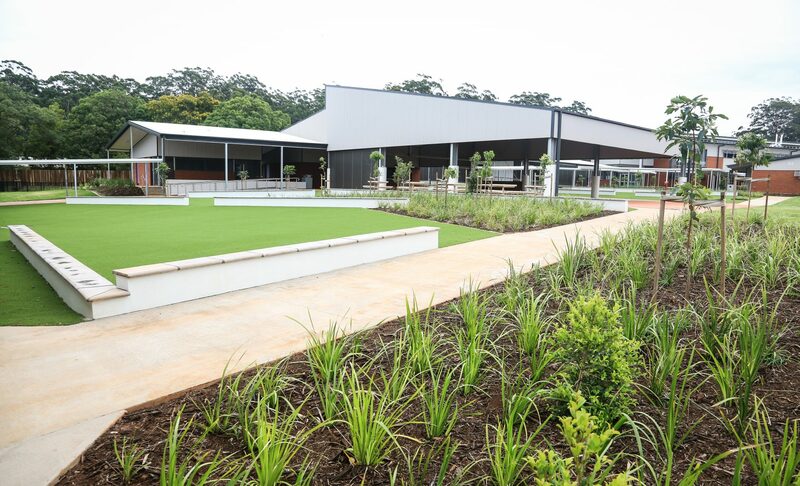 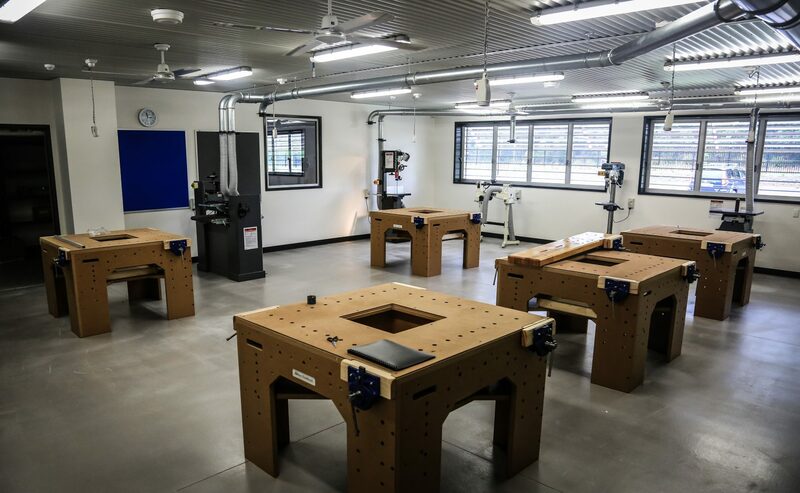 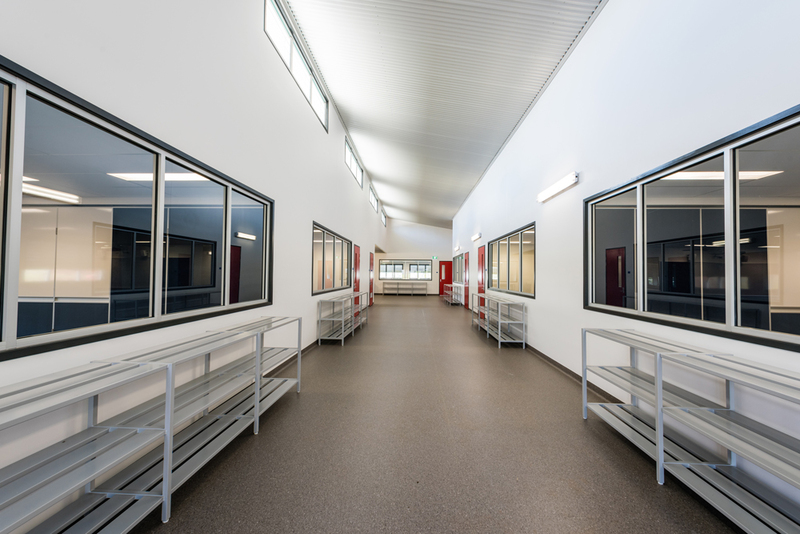 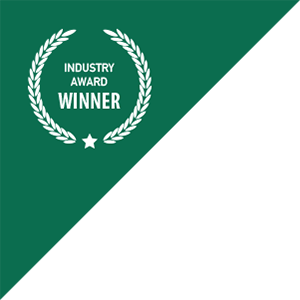 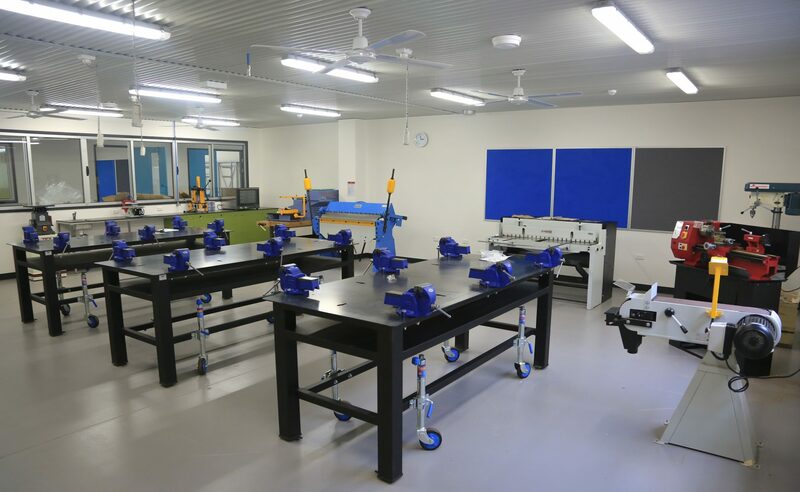 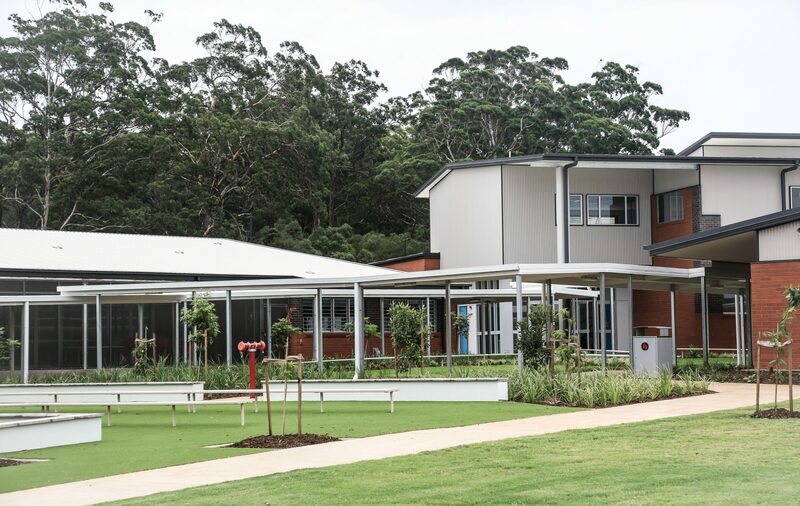 The FKG Group was engaged by the Department of Education, Training and Employment to deliver Stage 1 works for the construction of the new Secondary School at Highfields, just north of Toowoomba. 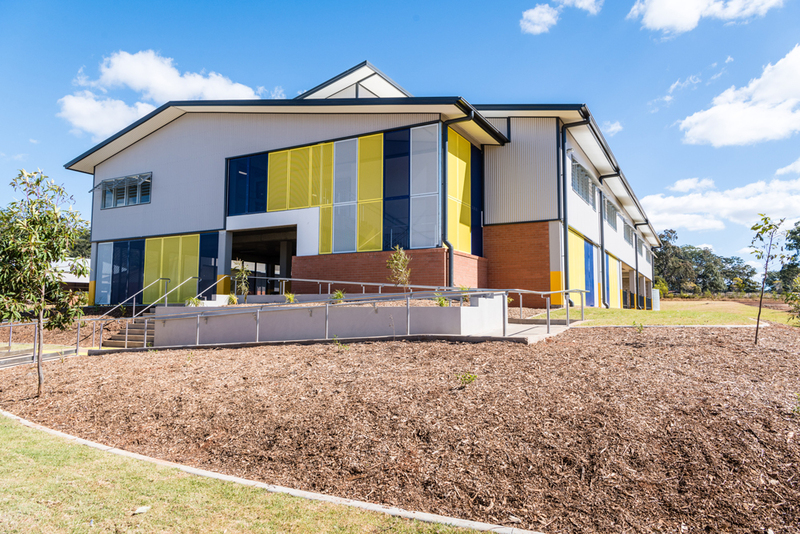 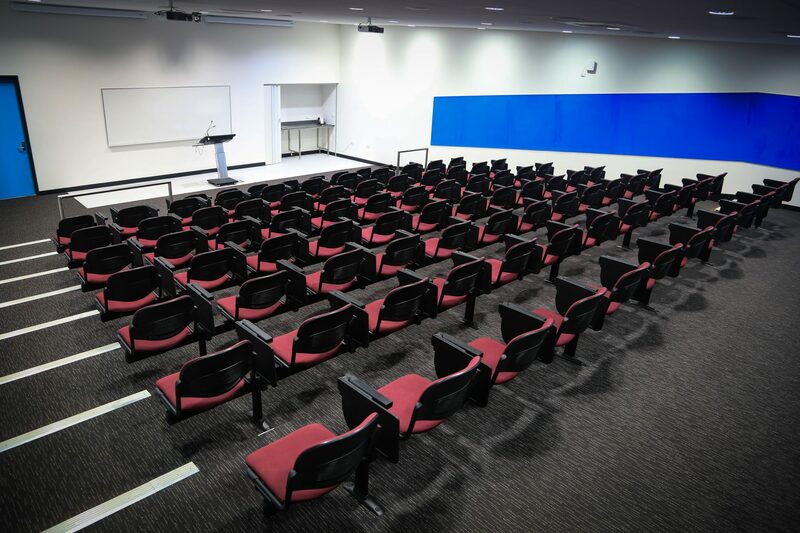 Stage 1 delivered more than 30 teaching spaces, including special education facilities with a capacity for up to 480 students. 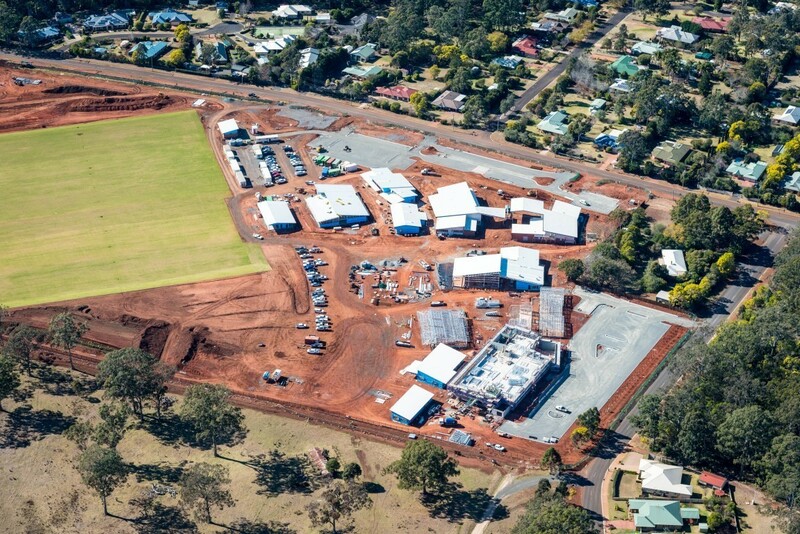 The main scope of works comprised of construction of an information services centre, executive and student services centre, a two-storey science and applied technology centre, general learning centre and covered area, a canteen, hospitality services building and food court, sports oval, various amenities, play areas and platforms for future multi-purpose courts as well as extensive landscaping. 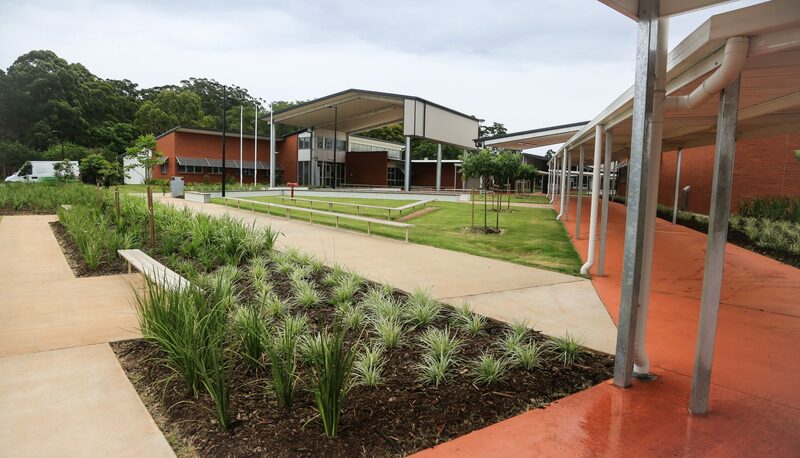 A bus stop and parking for more than 160 vehicles was also constructed.